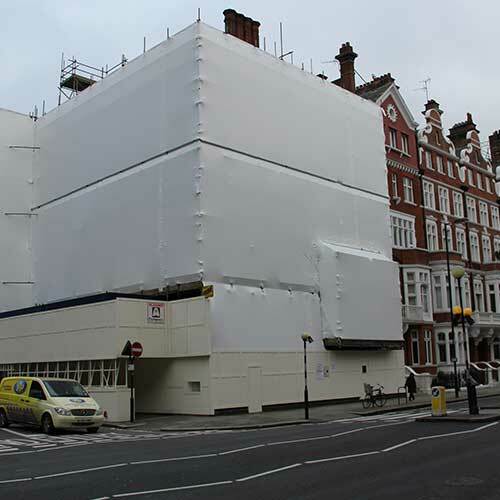 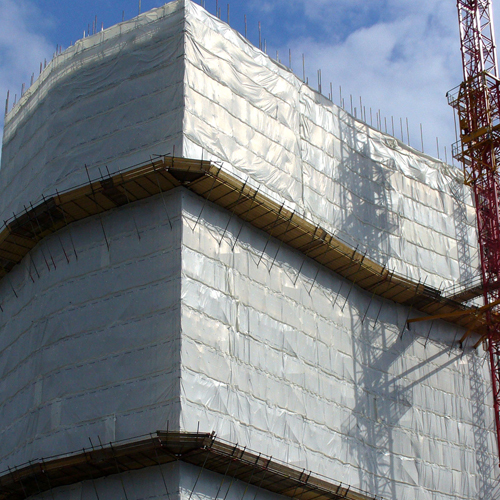 Jindal PolyWrap’s scaffolding sheets are made out of tough, wind and rain resistant Crosspoly material that creates conducive work environment for the construction workers. 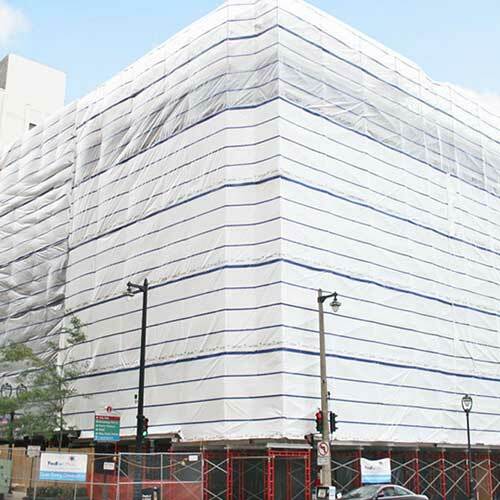 The premium quality cross laminated film used for this purpose is ideal for the purpose due to its high heat resistance, water resistance, and high tear strength. 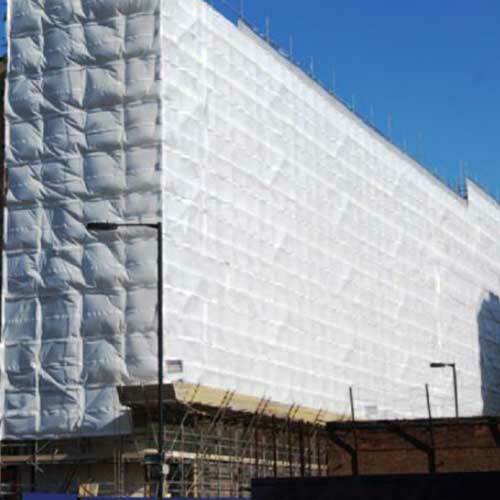 Our scaffolding sheets are not just made of premium quality, but are also available at the most competitive prices in the market. 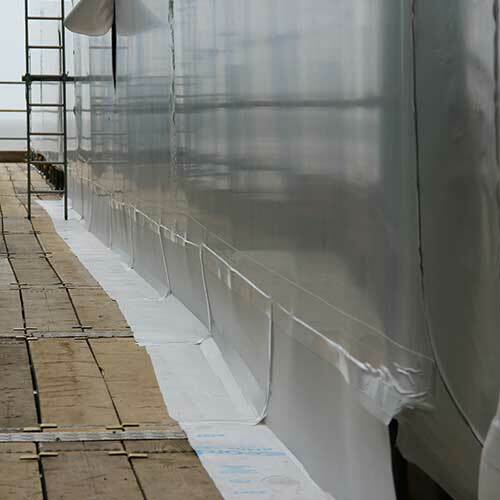 These sheets are available in a variety of colours& sizes and come pre-fitted with eyelets at the edges for fastening or fixing with the structure.